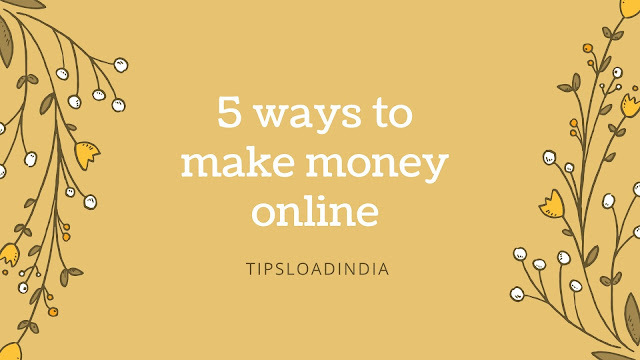 A blog need excellence in design and seo for growth, seo is not so easy but creating a Good and beautiful blog is very easy a newbie also can create a good looking post. 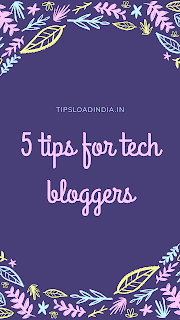 A tech blog need information and latest pictures regarding content to give a complete information to its reader, most of the new tech bloggers don't know that how to create a beautiful post for their tech blog, its all about writing skills and information while we write for a tech blog. Let's discuss 5 easy and smart tips for a beautiful blog post. Tech blog is a leading and mostly used topic for start a new blog, so their is a strong competition with this blogging niche its very important to write a beautiful post to engage readers on blog, so let's talk about the article niche that's how to write a beautiful post for a tech blog follow these tips and enjoy writing. Its very important to be updated while running a tech blog because this topic niche need trending things for growth on search engine, write your article on trending things for example theirs is new mobile launch by any company than you must have to know about this launch just write a coming soon article and than after launch write a complete detailed article about that mobile device, this is the thing which you need to follow for a tech blog post. To find trending topics you can use Google trends which will provide you all trending keywords with search count this will help you to get write a beautiful blog post. If you are writing about a device in your Tech blog then this is very important to describe every and each detail of the device to give a extra ordinary experience to your visitors most of the new tech bloggers don't describe details of the product in their article so this is the biggest problem with new tech bloggers but if you have written a article about a physical product or device then I suggest you to describe all details of the product in your article which will increase user interest in your blog and you will get more response from user for example that suppose you are writing article about a camera which is launched a few days ago and thousands of people wants to know about camera specification so if you write about that camera or don't write about it's specification then they will don't take any interest in your article so to increase your blog traffic and reach, write detailed description of device in article this will increase the beauty of your blog and also helps you to engage more traffic on your Tech blog. Highlighting Key points in article can increase the beauty of your article , highlight important details of the article to make a impressive content, highlighting the key points can increase visitors time on your page and also attract more visitors through search engine results, you don't need expertise in writing skills just take care of these highlighted points to write a good post for tech articles. Writing a long article doesn't mean that your post is beautiful if you write short article with full of information then this is much better than long article so I suggest you to write short but informative articles while you are writing for your Tech blog most of the Tech blogs Write short articles with all information regarding the topic for example you are writing about a laptop then you can describe its specification in key points and other features in some paragraphs this is enough for your article you don't have to write about other trash highlight the main features of the laptop and publish your article and this will give you better result in comparison of lengthy article. Images can play a very important role in engaging the visitor on a Tech blog if you notice that every tech blog have more than 4 images on a single post this is a way to increase the beauty of post by just adding more pictures regarding topic I suggest you to insert more and more images regarding your topic in your article for a tech blog. 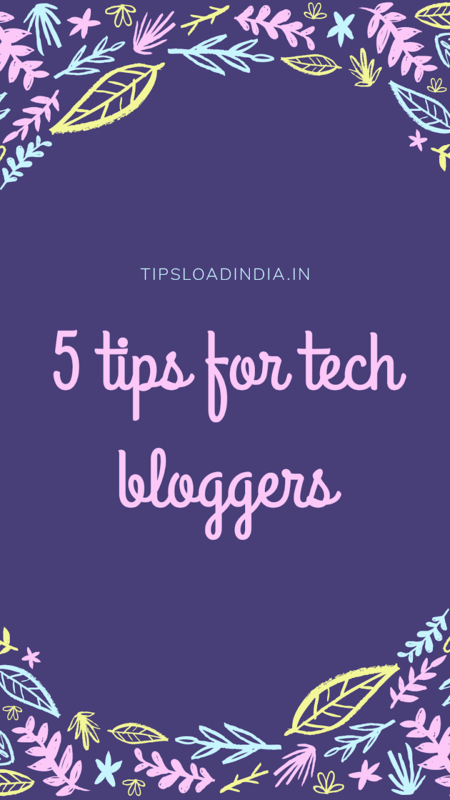 These are five cool tips to write a beautiful article for a tech blog, follow these tips and get more engagement with visitors.